Yesterday The Big Issue celebrated its 20th Anniversary, in what has in my opinion, been a landmark in raw and uncompromising publishing and journalism for the last two decades. In 1991 John Bird‘s vision to help the homeless help themselves, did more than just provide an income to those that most needed it. 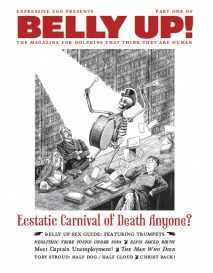 It was then and has remained an honest, thought-provoking, anti-establishment publication, that has strived for change and acted as a social conscience barometer, desperate to highlight the inequality and hypocrisy of our social system. I was just ten years old when The Big Issue hit the streets. I can remember wandering round Cambridge city centre as a young adolescent, being regularly entertained by a Big Issue seller’s sarcastic remarks of how his magazines were selling like hot cakes, turning away fictitious buyers because of dwindling stocks, before magically re-stocking to make the next sale. This was probably my first encounter of homelessness, aside from being asked for change. This man wasn’t an idiot, nor threatening – he was an intelligent, quick-witted fellow who made me laugh and one that I could empathise with. What other chance would I have had to engage with homelessness and poverty at that age? The Big Issue’s most significant success has been to challenge our perceptions of not just homelessness, but the issues and subjects in society that we find the most uncomfortable, challenging and easy to ignore (until they affect us). 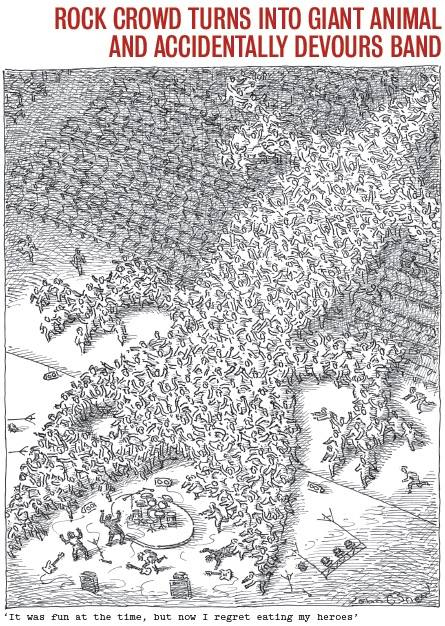 And even more significantly, to give a voice to those most unlikely to be heard. And this truly is, raw and uncompromising publishing at its finest. 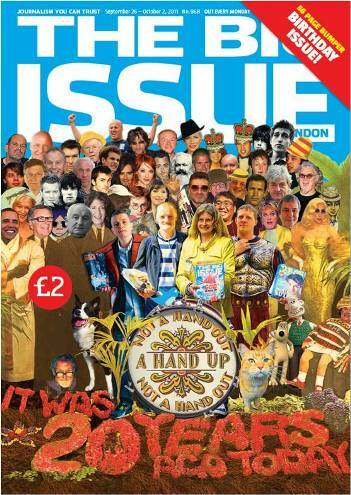 Happy Birthday to everyone at The Big Issue from Honest Publishing – we salute you. This entry was posted on Sunday, October 2nd, 2011 at 12:00 pm and is filed under Articles, Honest Publishing Blog, News. You can follow any responses to this entry through the RSS 2.0 feed. You can skip to the end and leave a response. Pinging is currently not allowed.